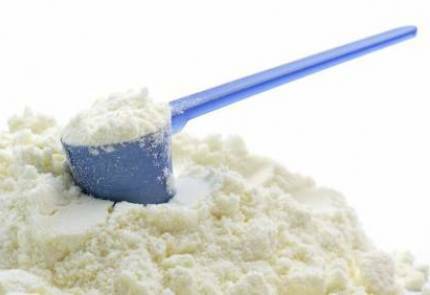 It’s extremely important to always check the ingredient label of your protein shake to see if it contains artificial sweeteners. These sweeteners have been linked to an array of potentially hazardous health effects that you should be aware of. Below will outline what you need to know about artificial sweeteners to make a protein or meal replacement shake purchase as an educated consumer. Whether you’re enjoying a latte at your local coffee shop or having lunch at a nearby diner, you’re sure to find glass container full of colorful little sugar packets. As you reach for one to sweeten your cup of Joe or iced tea, you likely hesitate for a moment, wondering which color you should grab. You think that you heard somewhere that the pink sugar packet causes cancer and the news was saying the other day that the yellow packet has been linked to headaches. For a second you consider just using the brown “sugar in the raw” packet, but then again, you’d really like to keep this beverage as low calorie as possible – after all, you’re trying to be healthy and lose weight. If trying to figure out which sugar to use in your coffee is this difficult – imagine how difficult it is to decide which sweetener you should be looking for in your protein or meal replacement shake! 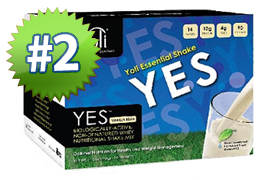 Companies that manufacturer these shakes know that this is confusing for you, the consumer, so they bet on the fact that you won’t really notice if they use artificial sweeteners and they assume you won’t understand the potential negative health effects associated with artificial sweeteners. 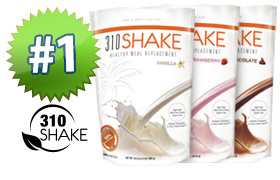 At Shake Diet Reviews, we believe you must be an educated consumer in order to choose the very best meal replacement or protein shake for your weight loss and fitness goals. For this reason, we’re hoping to shed some light on the mysteries surrounding artificial sweeteners commonly used in these shakes. We’re simply providing the facts so you can decide for yourself which shake you would like to drink each day to help reach your goals. 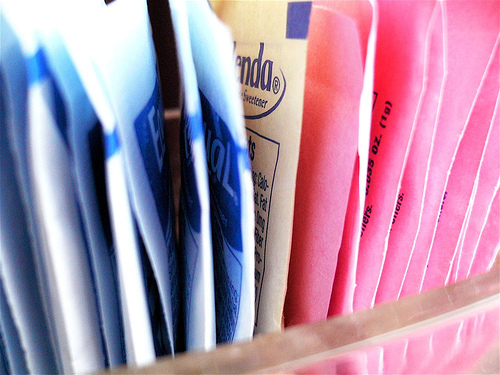 Pink, yellow, blue – which sweetener to choose? The majority of diet or “sugar-free” products use what are referred to as artificial sweeteners to give the soft drinks, fruit juice, yogurt, chewing gum, baked goods – and yes, protein shakes – a sweet, appealing taste. Some products use what they call sugar substitutes, which are basically any type of sweetener that can be used besides regular table sugar (sucrose). 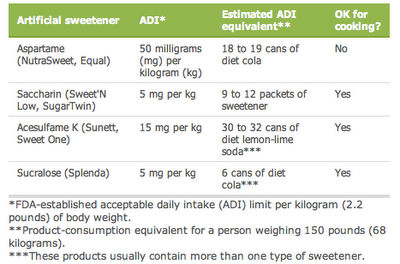 Take a look at this table below to gain a better understanding of the different types of artificial sweeteners. Artificial sweeteners are synthetic sugar substitutes but some are derived from naturally occurring processes (this is one of the reasons why the marketing on these products can be so confusing!) For instance, sucralose is artificially derived from natural sugar. However, just because sucralose is derived from natural sugar, does not mean it does not have the same negative health effects as other artificial sweeteners. Artificial sweeteners can help with weight control because they are of course, zero calories. This is what makes artificial sweeteners like sucralose so appealing to manufactures – they can market them as being “sugar-free” or “diet”. On the other hand, some studies have actually linked artificial sweeteners to weight gain, but the cause is not yet known. These sweeteners are much less expensive to use in products than sugar or other sugar substitutes like stevia, agave nectar or honey. 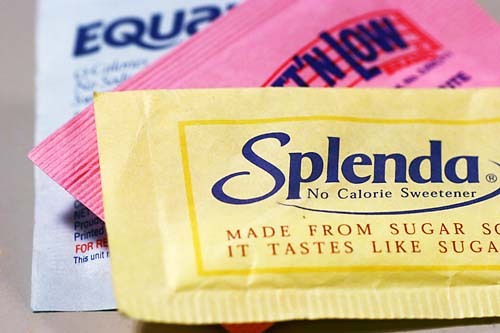 Finally, artificial sweeteners may be a good alternative to sugar for people who have diabetes because they generally do not raise blood sugars levels because they are not carbohydrates. 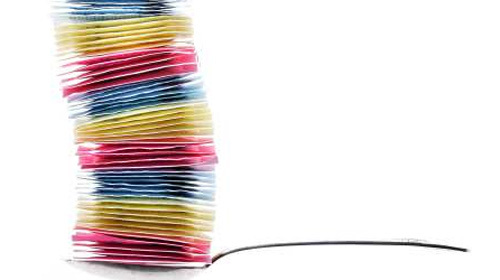 Artificial sweeteners have been the subject of intense scrutiny for decades as these sweeteners have been linked to cancer, tumors, headaches, fatigue, memory loss, change in heart rate, nausea, dizziness, joint pain, diarrhea and more. While these sweeteners may been innocent enough, it’s when you take a closer look at what’s in them and how these components break down in your body that you really begin to see how dangerous they can be. We could go on and on about how each of the popular artificial sweeteners have been linked a wide array of negative health effects, just like aspartame. This is why it’s so important to consider choosing a shake that simply does not contain any of these potentially hazardous ingredients. If you’re in the market for a protein shake, we firmly believe that it is better to pick a shake that contains sugar than artificial sweeteners. 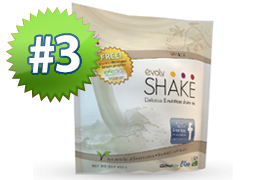 On the other hand, if you’re looking for meal replacement or diet shake because you’re trying to lose weight and you’re worried about the calories, choose a shake sweetened with stevia – an all-natural, zero calorie sweetener. The choice is yours, but do your body and your long term health a favor by staying wary of artificial sweeteners and always reading ingredient labels.